Raw Country Blues two sider and for the very first time on 45rpm. Previously only available on 78rpm! 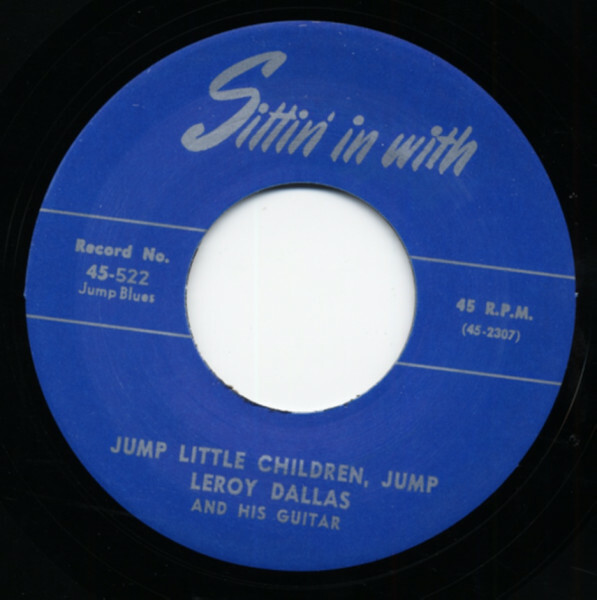 Customer evaluation for "Jump Little Children, Jump b-w I'm Down Now 7inch, 45rpm"